Lavalier Microphone with 3m cable stripped end, no connector, with accessories. 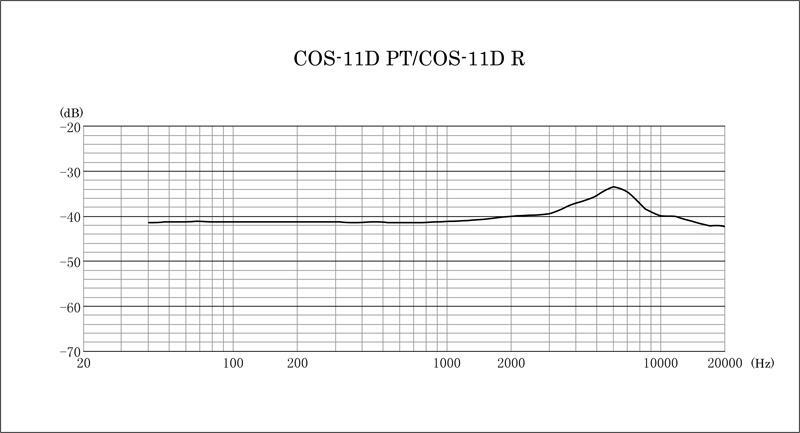 Sanken has introduced the COS-11D, which overcomes RFI (radio frequency interference) from the digital transmitter. In today’s wireless transmission systems the microphone must remain unaffected by new forms of digital transmitter signals. They present new challenges in the area of emission protection. In many cases, noise levels increase and the S/N ratio is deteriorated by the interference of digital transmitters. 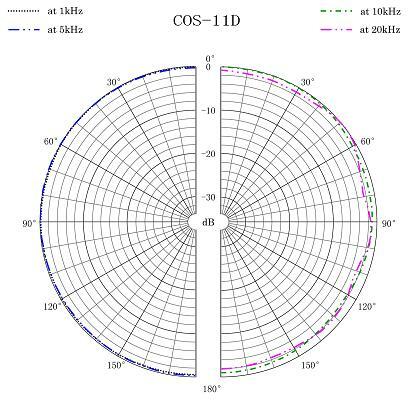 Sanken has designed the COS-11D specifically to diminish the instances where interference is an issue.